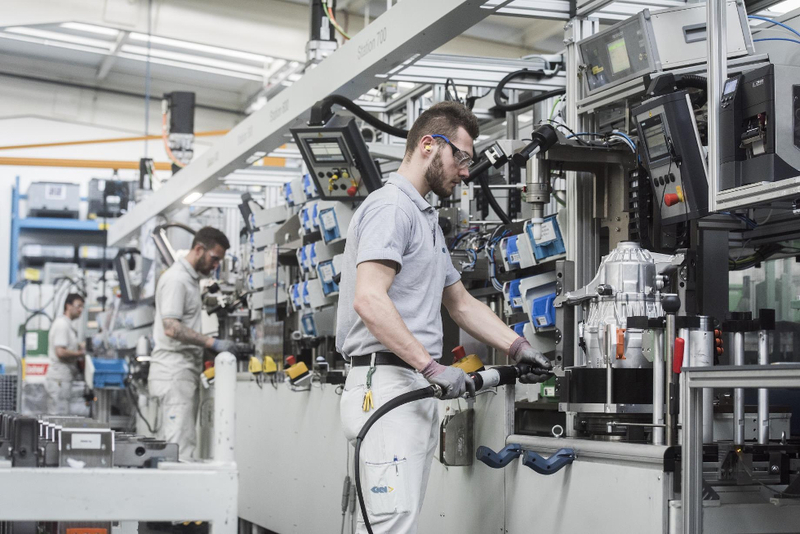 GKN Driveline is expanding its European eDrive production facility in Bruneck, Italy to satisfy the increasing demand for electric and hybrid vehicle programmes from new and existing OEM clients. GKN Driveline said it will increase its current 11,000sqm floor space by over 60 per cent to create an 18,000sqm facility dedicated predominantly to eDrive production. To facilitate the expansion, GKN will relocate constant velocity joint (CVJ) manufacturing from Bruneck to alternative Driveline facilities within Europe, while its Off Highway business will move to a new facility in Welsberg-Taisten, Italy. Between 70 and 80 employees who currently work on CVJ production will move into eDrive manufacturing. The project will be complete by 2019, which will result in Bruneck being predominantly focused on eDrive production, with 10 eDrive programmes expected to be delivered from the site. The Bruneck site’s manufacturing portfolio includes the PACE Award-winning coaxial eAxle, featured on a range of Volvo plug-in hybrids, the world’s first two-speed eAxle, equipped on the BMW i8 sports car, and all-wheel drive products such as GKN’s Electronic Torque Management systems. GKN will relocate CVJ manufacturing from Bruneck to alternative Driveline facilities within Europe, while its Off Highway business will move to a new facility in Welsberg-Taisten, Italy. Good to see development in this technology. I still believe H2 Hydrogen will overtake electrical as power source. The whole life cost of batteries is their achiles heel. H2 is so abundant and can be stored as safely as petrol.